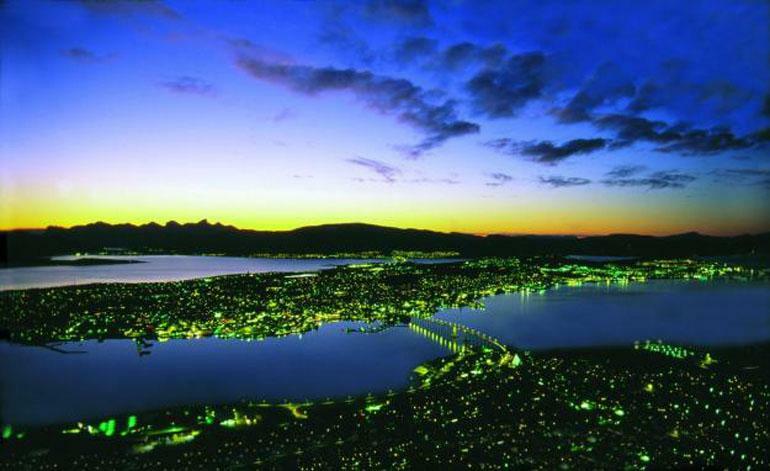 The city of Tromsoe (above) is also called The Paris Of The North! which is a 32 character long string of sexsadesimale numbers. Need another password?! Reload the page!